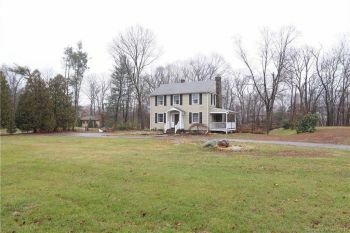 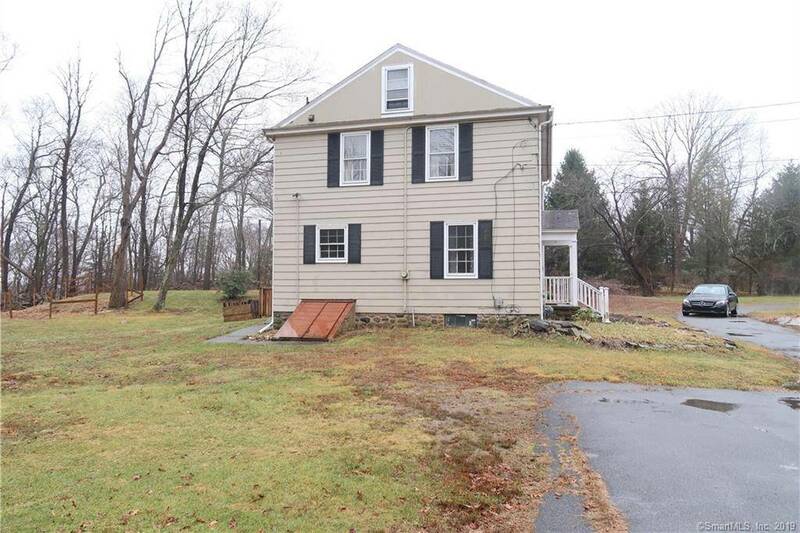 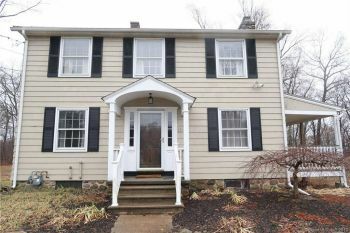 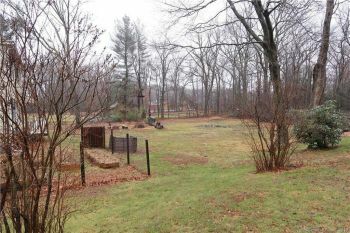 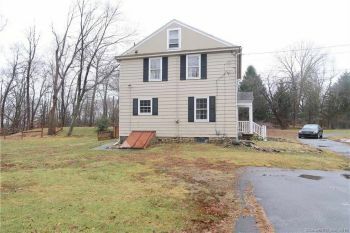 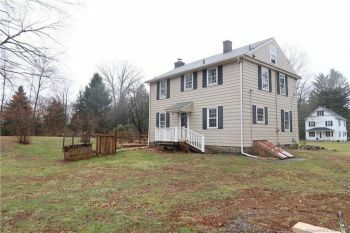 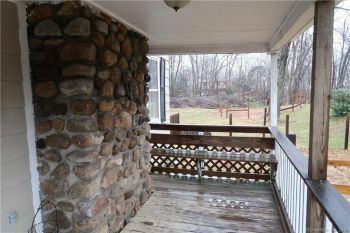 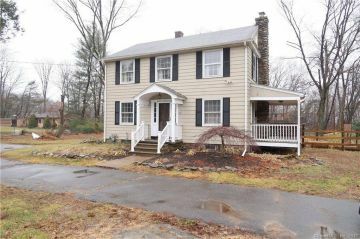 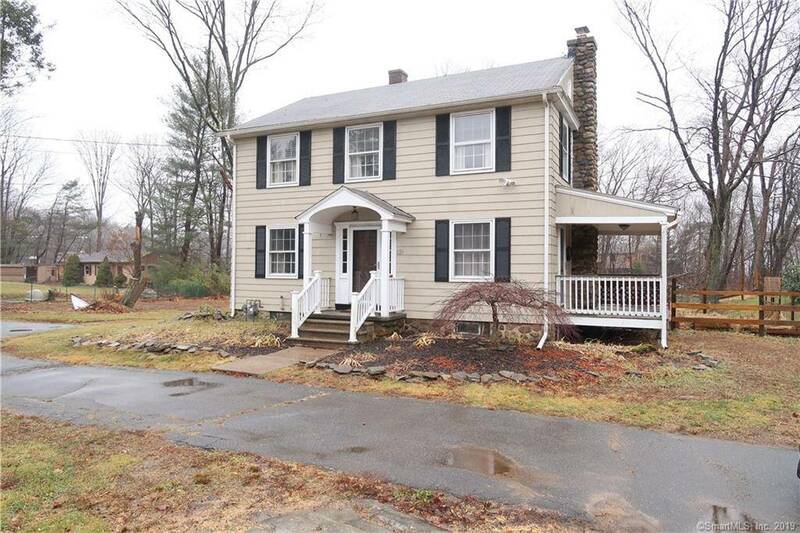 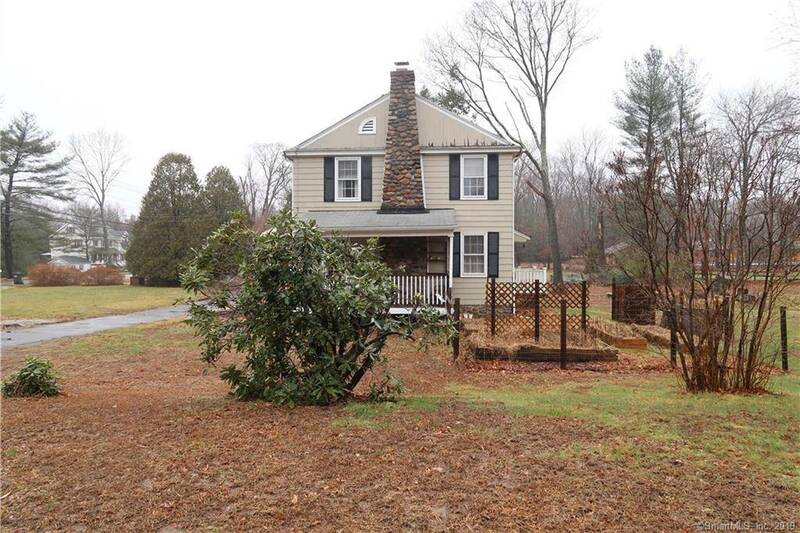 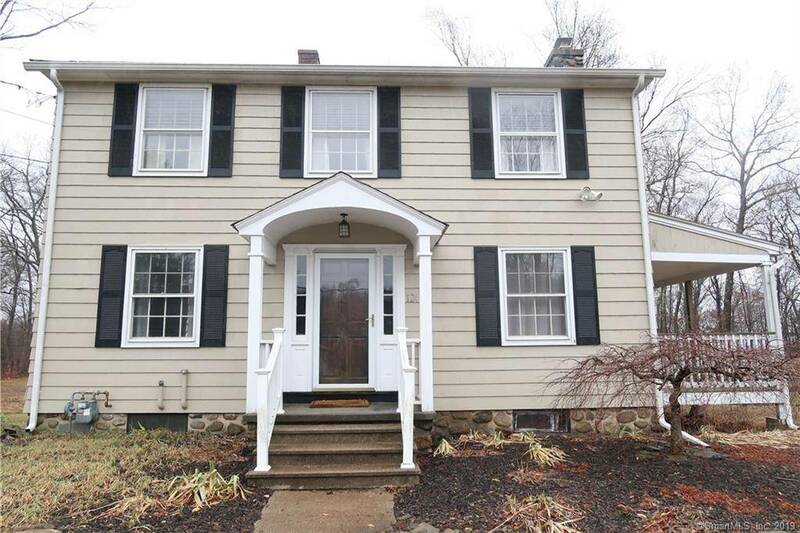 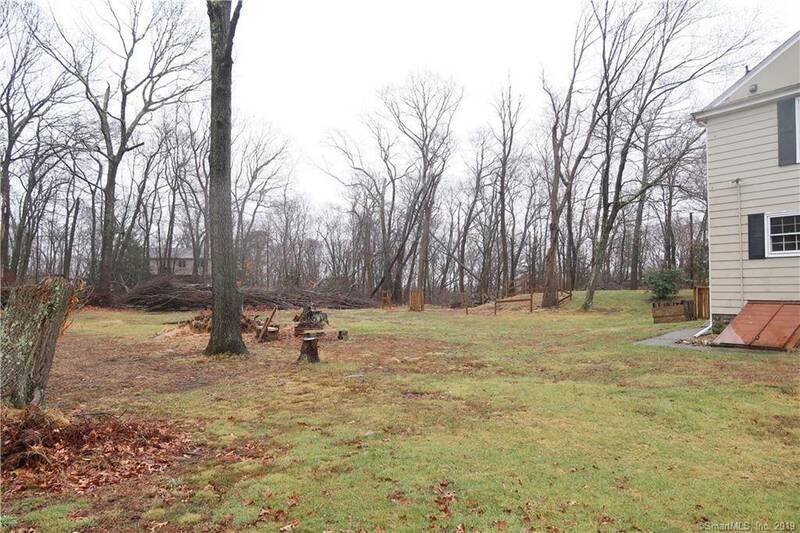 Beautiful colonial loaded with charm and warmth all on 1.5 acres! 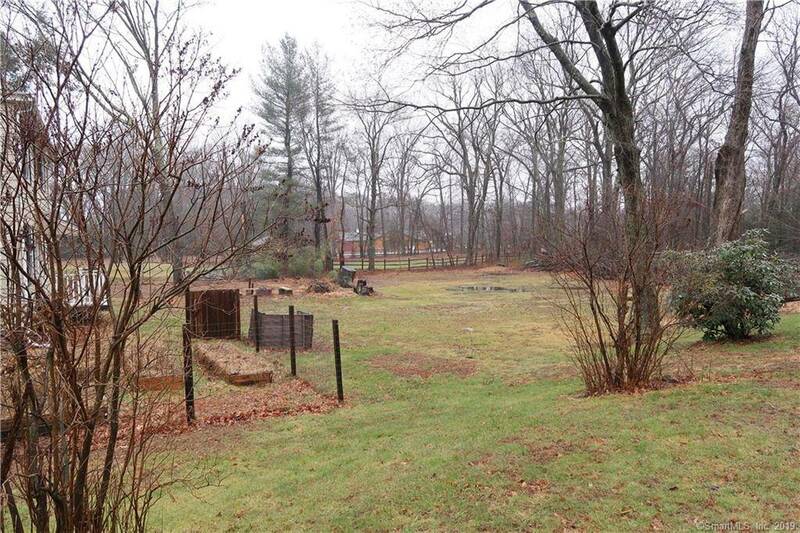 The circular driveway leads you into this wonderful property. 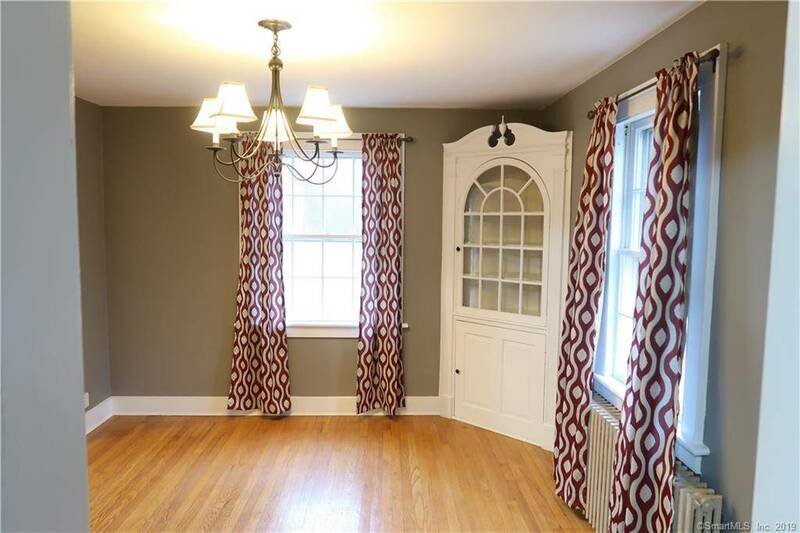 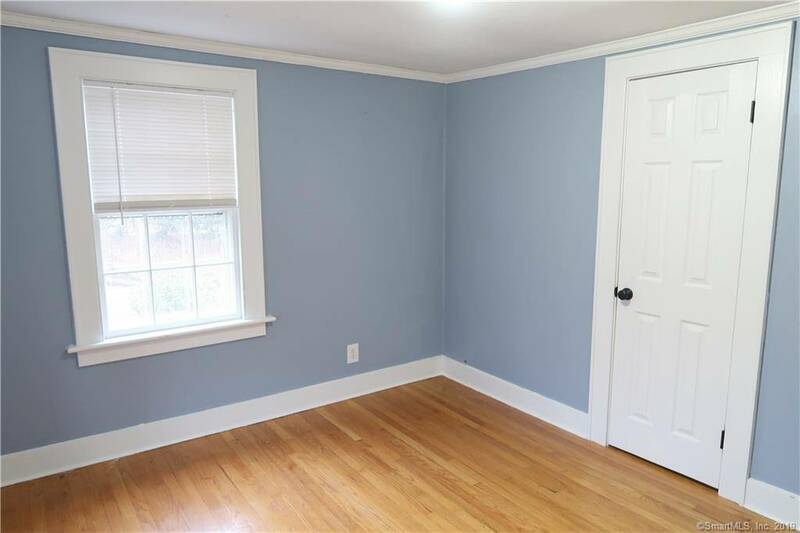 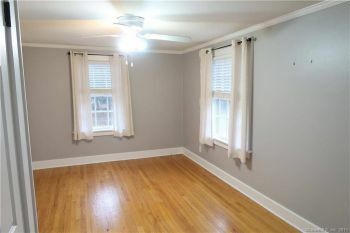 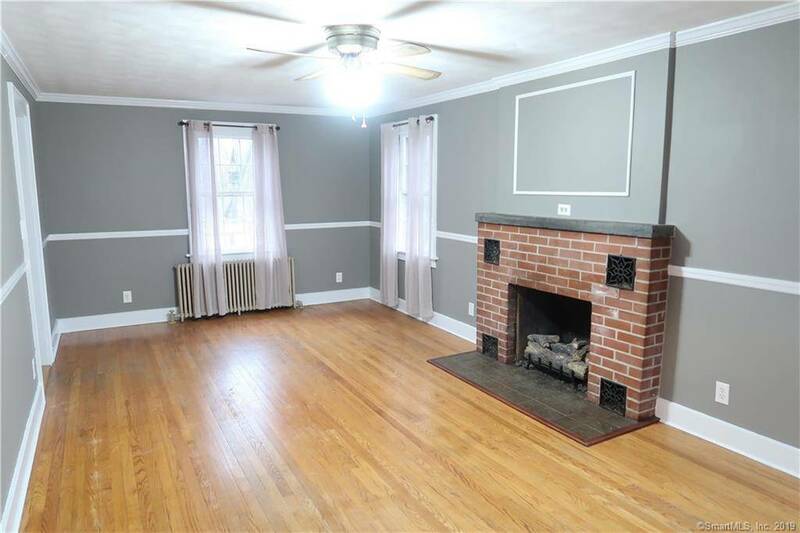 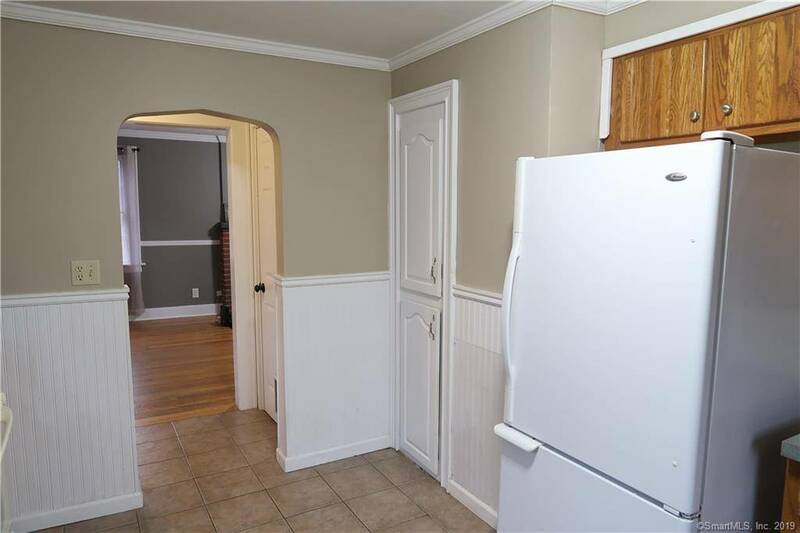 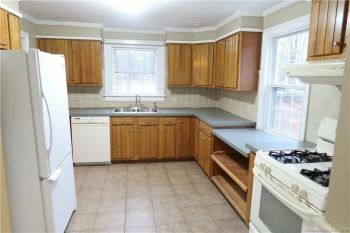 This three-bedroom home is loaded with beautiful oak hardwood floors throughout, crown moldings, and built-in dining room hutch. 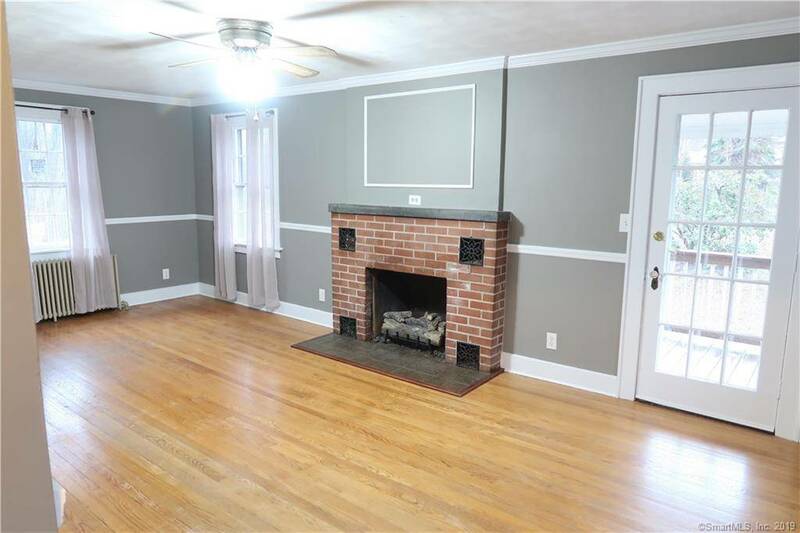 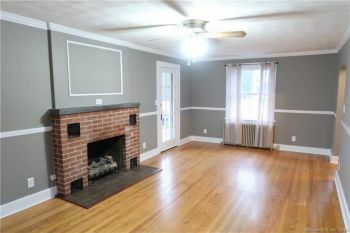 The living room features a brick fireplace that leads you directly out to a lovely covered porch overlooking pretty landscape. 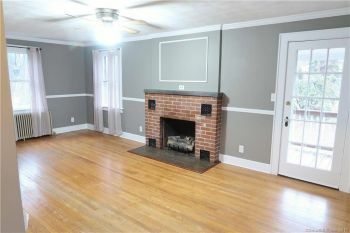 The home has a fresh neutral palette that will please most buyers. 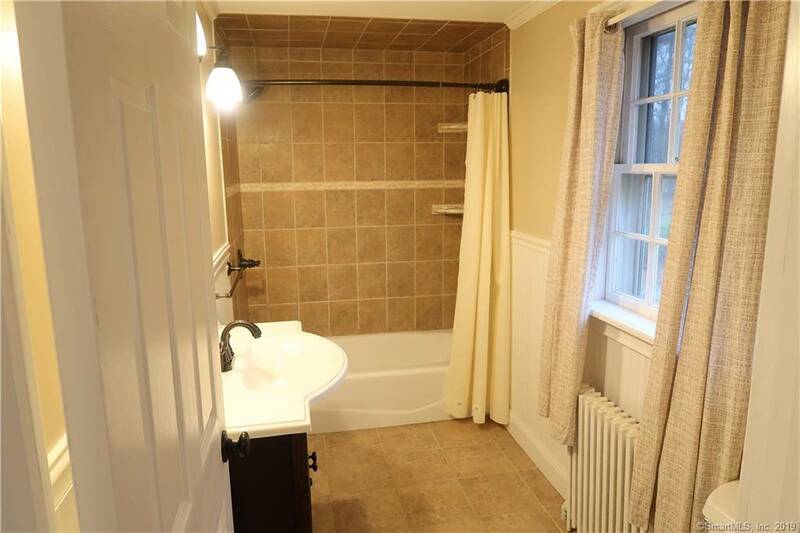 The updated bathroom is stylish and spacious. 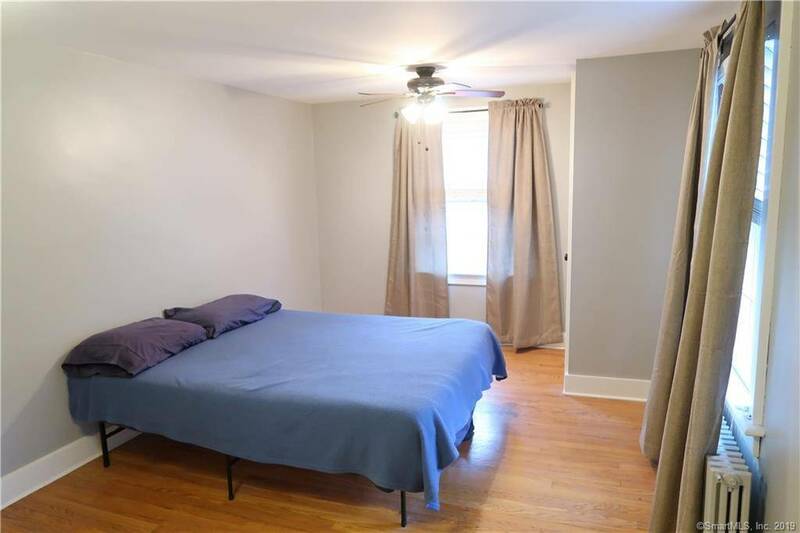 You will be impressed with the size of the bedrooms and ample closet space. 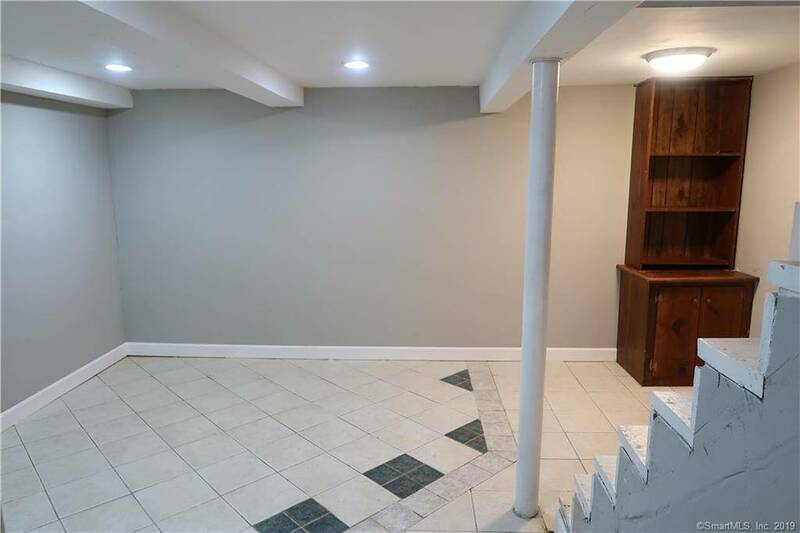 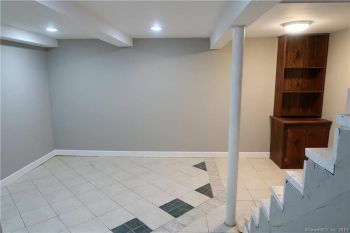 There is additional space in the partly finished basement as well. 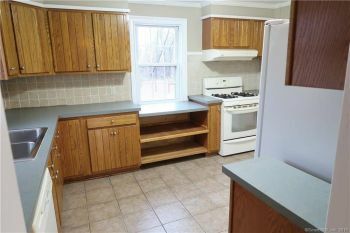 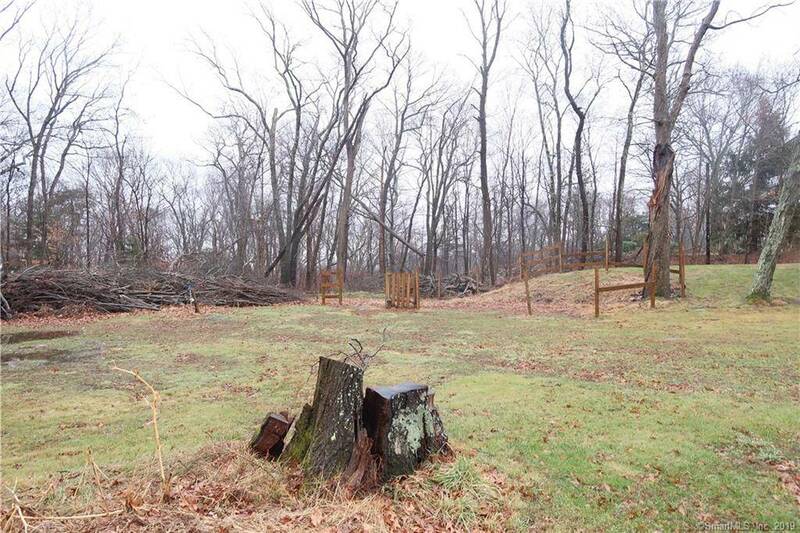 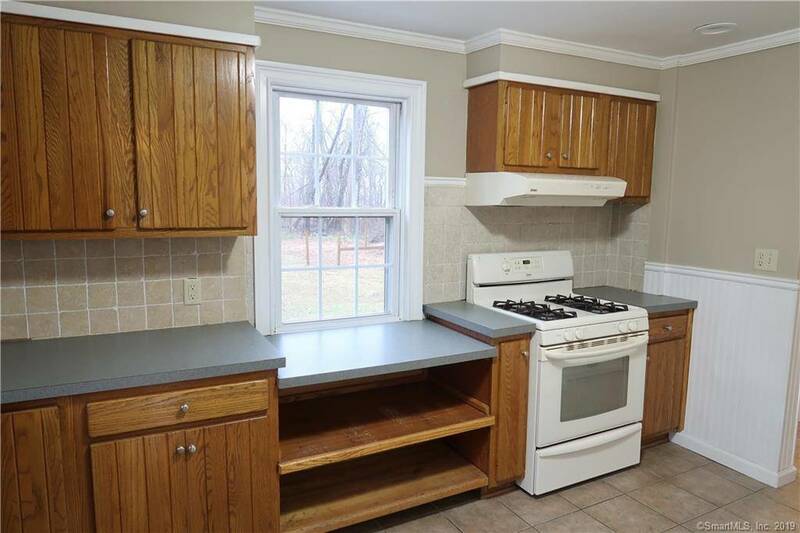 This property offers so much for the price tag. A wonderful private setting and a classic New England home oozing with charm! 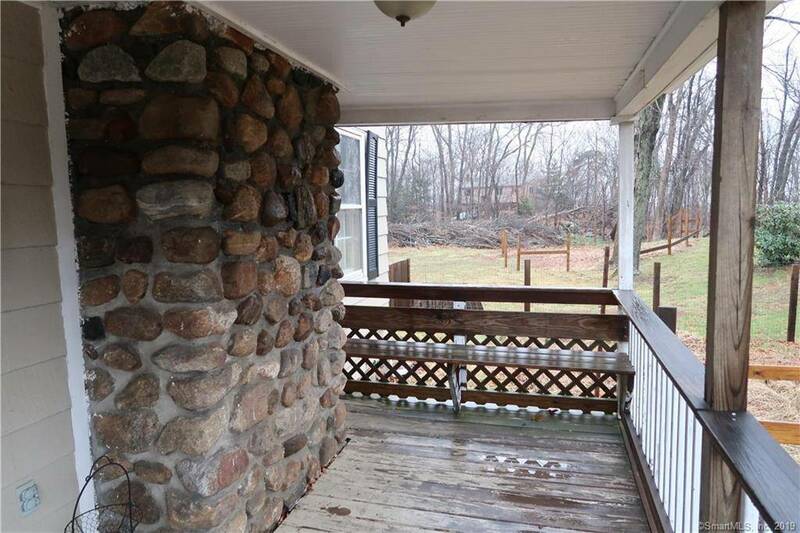 This is a RARE find.